Earlier this week we showed you the USGA photos of the upcoming Z585 and Z785 Drivers. 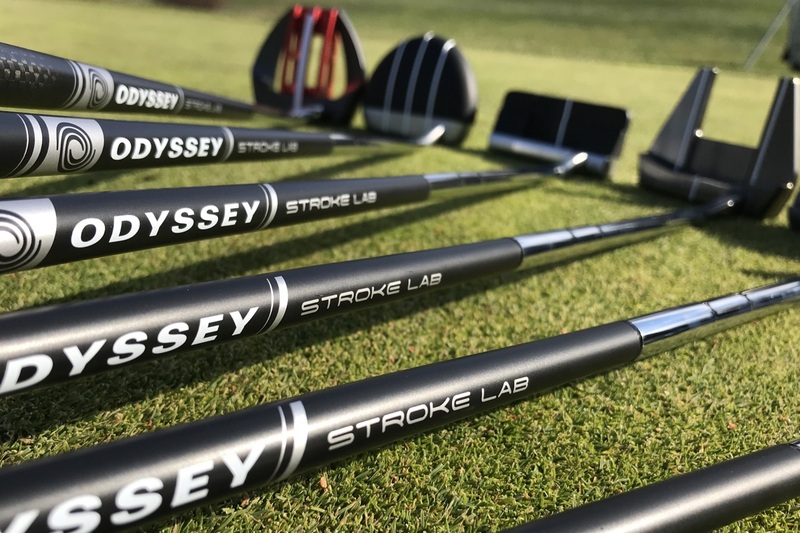 New entries on the conforming groove list suggest the company is also gearing up to replace the 2-seasons-old Z565 and Z765 irons. 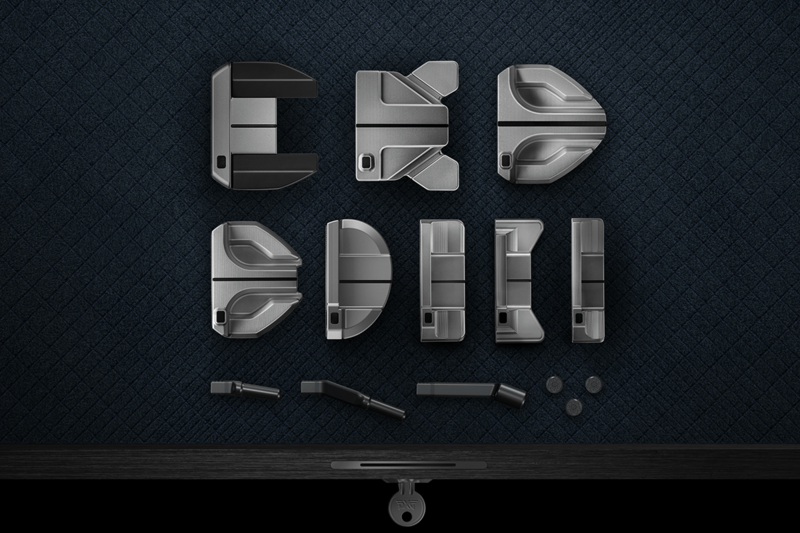 The more game-improvement styled Z585 looks to have a touch of bling added to the cavity badge, while the overall shape appears similar to the previous version. Why mess with a good thing, right? Changes to the 785 also appear subtle, and that’s not a bad thing. 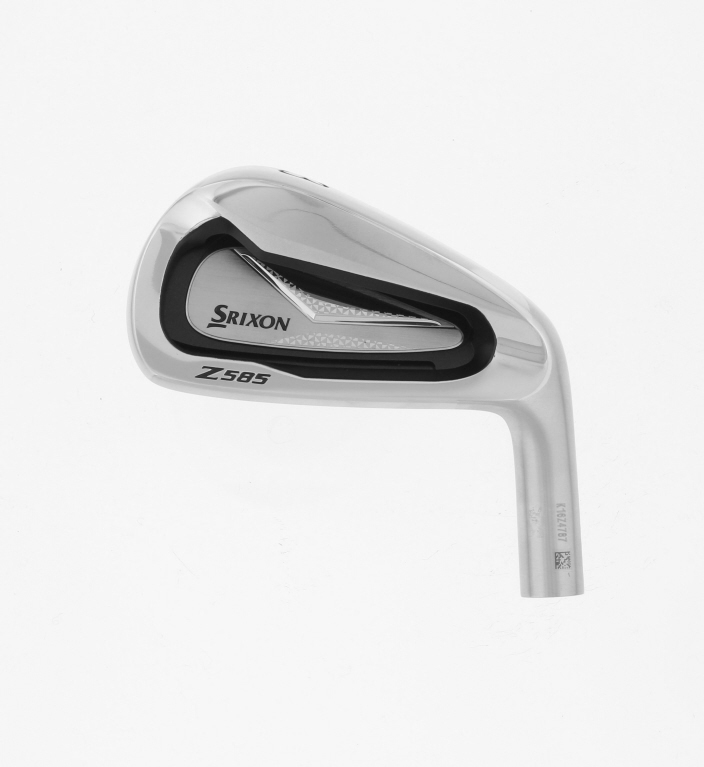 The Srixon Z565 series has been incredibly popular with our readers as well as members of the MyGolfSpy staff. 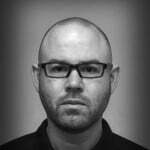 The sole design works, and we certainly don’t expect any major changes there. 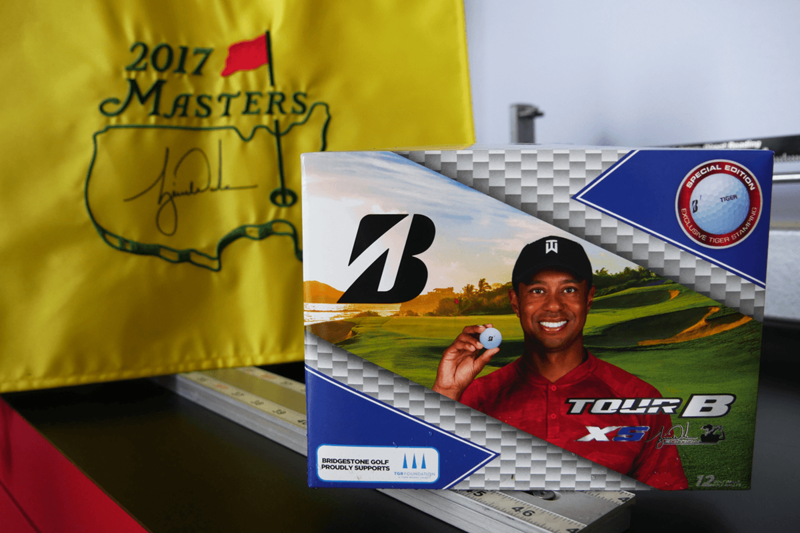 More information on the new Z-Series as well as new RTX wedges from Cleveland is expected later this summer. I’ve just ordered z565’s … They better not “upgrade” me to these hideous disasters. What a mistake!!! 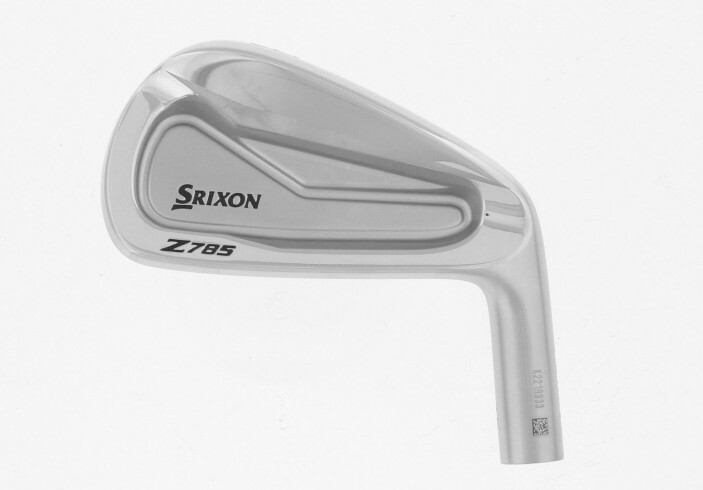 It is a shame that Srixon has made such silly cosmetic changes to their irons. 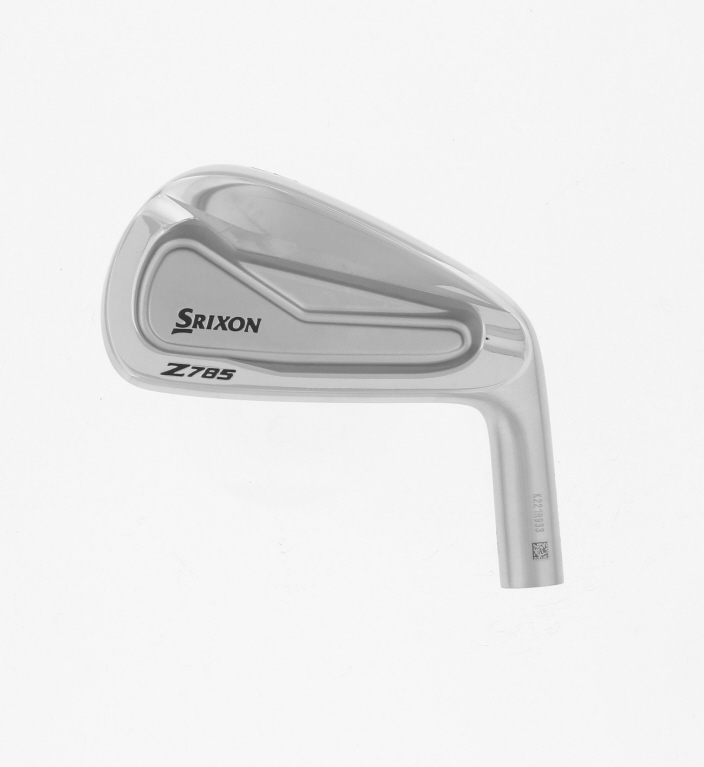 The Z565, Z765, and Z965 are beautiful and classic looking irons that perform extremely well. These prototypes for the Z585 and Z785 are just downright ugly. Disappointing from Srixon. I really hope that they change the appearance of these irons before they are released. Those 585’s are hideous, my 565’s are gorgeous, so I know that Srixon gets style. Not sure what happened there, but whatever it was, fix it if you wanna actually SELL some 5Series. What a pity. Really love the current srixon looks. They seem to be trying to give it a fused look between the mizuno mmc and the titleist 718s rather than keep to their look and style. If feel anf performance ends up better maybe the jugement will pay off. But fir now will stick with my current ones that look sharper and better. Srixon, please change the look of the 585’s before coming to market. Surely you see, the market by majority likes clean looks with one constant color such as the forged steel look. No other contrasting colors allowed! Jeesh, not hard to figure out or ascertain if you just took the time to read all the golf forums. Do your job! I read the review a couple of times and somehow missed the part where you disclosed that the 585’s are the new box set soon to be sold at our nearest Wal-Mart.. Maybe I should read a 3rd time.. it’s gotta be in there somewhere.. I currently play the 565 irons and love them. 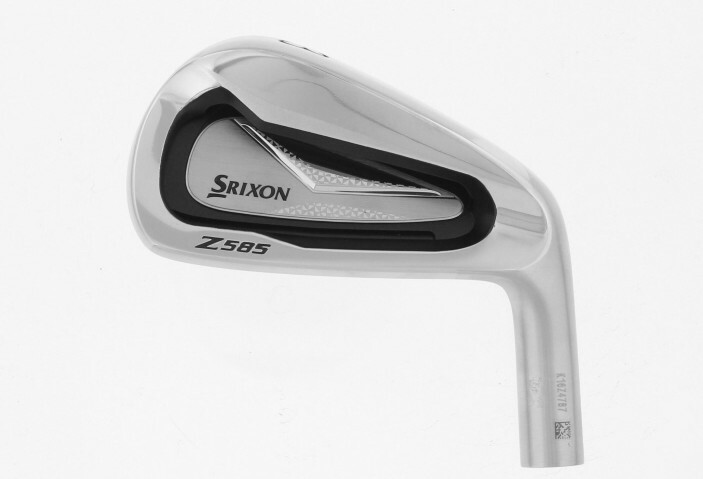 The 585 irons are ugly. There is no way that I would give up what I have now for them. I agree with others that aesthetically, the _45 irons were the best, followed by the _65 irons, with the _85 irons trailing far behind. I’m just glad I got the 865’s last year. These things are just awful. I don’t care what the back of the club looks like as nobody can see it when addressing the ball. If it improves feel and performance, this is all I care about. From the top line I hope it is thinner than prior generations. BTW does Mizuno make clubs anymore? Don’t see them on tour and they certainly don’t support golf. That company is more focused on baseball. Wow. From a styling standpoint, Srixon is definitely headed in the wrong direction. There is no question that if you lined the 45, 65 and 85’s up together, everyone would point at the 45’s as having the most curb appeal. Can you say, ‘polymer deterioration’? They should fire the person who designed the 585, it looks like kids club with plastic and glitter on the back. The 785 on the other hand looks pretty good, not sure if it beats the 765 though! Just to echo the plethora of revolted comments here. Srixon if you see these comments, please take note! Am a current srixon iron consumer too. Totally disappointed by the tacky look of the 585’s. I’ve played the 545’s for several years and am convinced they are one of the best irons ever made for my 7.8 handicap. I did not upgrade to the 565’s simply because I did not find any difference between the performance of the 565’s and my trusty old 545’s. Considering the steadfast reputation of the 545’s and the 565’s; The upcoming 585’s have a tough act to follow and I sincerely hope better sense prevails at Srixon to drop the tacky looks before launch. To be honest, I would play the 765’s if I had the game ….. I have been waiting for these new irons from Srixon. I’m a big fan of the last two series. My initial reaction is that I do not like their appearance. I will be interested to find out how they perform. Totally on point. Thought the very same thing. Who would’ve thought of this? No way would I have expected shiny bling of current series to be replaced but bland homogenous designs. Not a good step forward. Bizarre even. Wow I do agree with everyone about the 585 irons the giant black line is really ugly. I play 565s and love them I kind of wanted the 765s but common sense took over. One of the nice things about the 565s is that don’t look so GI in the bag or at address I can’t say that about the 585s I’m glad now I didn’t wait until the 85 series came out. I can only think they are trying to change the feel but the 565s feel fine to me and that is coming from forged Wilsons. The 785s look great as did the 765s and 745s before that. I’m sure that they will perform very well, but they took a detour in the design aesthetics. The 45 series were awesome and the 65 series were So. Damn. Beautiful and felt soooooooooooo good. I know these are bland photos, but these look a little cheap to me, hopefully the final product will come out sharper. During my fitting last year I got down to KZG forged II or the Z565. I liked both but the Z565 were 2* strong so rather than have them bent I went with the KZG clubs. They Z565 reminded me of my old MP 52 irons. Buttery smooth feel off the face with all three of those irons. As an owner of the 565/765 combo set, I get that you probably can’t do much to “upgrade” the irons. They are pretty perfect in looks and play-ability, especially for my ability (hcp 5-8). However, never in my wildest dreams did I think the designers would say, “Hey, let’s cram a giant O-ring in the cavity of our 5 series and call it good!” Glad I’m not in the upgrade market. Love the clean looks of the 565/765. Do not Like the “Bling” on the 585…. is there some function to it or is it just decorative? Is it paint, or some king of polymer or what? Hope Callaway doesn’t mess up the new Apex irons like Srixon has done. Unfortunate. HO HUM.. I’LL STICK WITH MIZUNO. THEY MAKE THESE THINGS LOOK LIKE SHOVELS. I’ve been using 565 about six months. Best irons I’ve ever played. I struggle a little with distance control because the flush shots fly an extra 10 yards. I don’t like the look of the new ones. If I had to choose now I’d buy the Hogan PTx’s. I for one really like the look. Will try them. Without seeing them in person, I would have to agree that they don’t look as sharp as the previous gens. I play z355s and get compliments all the time. I think they’ve made them cheap and mass produced looking. They used to have an almost custom look about them. Hopefully they’re lowering the price and going for big box market instead. Srixon Cleveland took a huge step back in the style department. The 65’s were subtle and looked classic yet modern. Most importantly you could play 565’s in low loft irons 765’s in the mid loft irons and 965’s in the high loft irons in the same bag and they still looked to be a matched set. What a bummer! They have gotton worse looking each iteration since the 45 series. Tony, thanks for keeping the smaller companies in your crosshairs. I am a longtime Titleist(lefty) player. Just seems that company doesn’t limit its dexterity players like some. My main question is on the U45/U65 in left. Being a 10-12 HC. Would the utility 5 iron improve my play from the rough, longer Par 3’s. Swing my 5 iron about 75-80 mph. 165-185. Contact being the main result. Am typically always straight or draw. Thanks. Argh! I had been looking forward to the release of the 565 update. I understand that beauty may be in the eye of the beholder. However, IMHO the 585 looks very cheap compared to both the 565 and 545 series. I will now await the release of the JPX900 replacements. Oh no. They ruined them. They are fugly now.